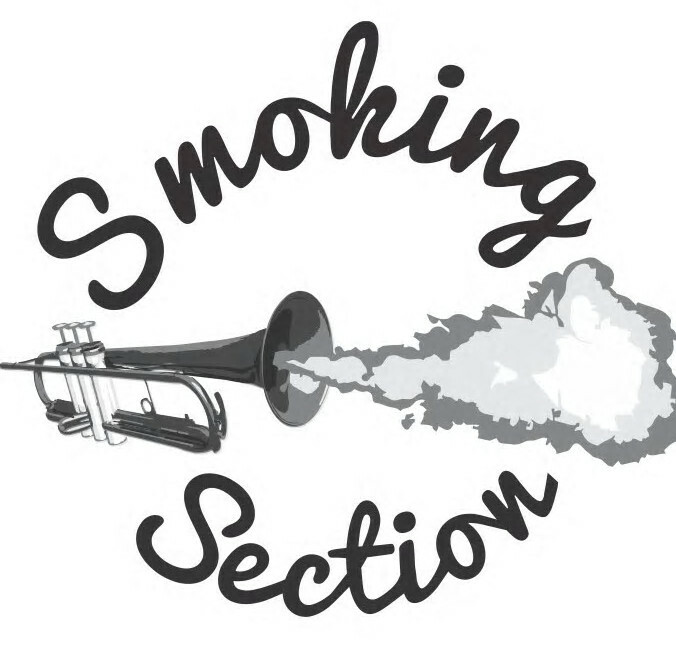 Hailing from the heart of Stuart, Florida, the Smoking Section has created an original sound that is sure to impress. Blending the styles and talents of six local musicians, this project has blossomed into a homegrown concoction of sounds seldom heard in this area. Ranging from reggae to funk, and rock to pop, they have broken the mold of genre specific bands. Drawing from the years of experience gained from bands such as Cody and the Qualified, No Ka Oi, Rustico Drop, A Simple Truth and Fresh Catch, Smoking Section is ready to make its mark on the South Florida Music scene. You can catch the smokers lighting up stages and venues in South Florida starting in 2016. Hailing from South Florida’s musical melting pot with their own blend of roots, reggae, and soul is West Palm Beach’s own, Roots Shakedown.